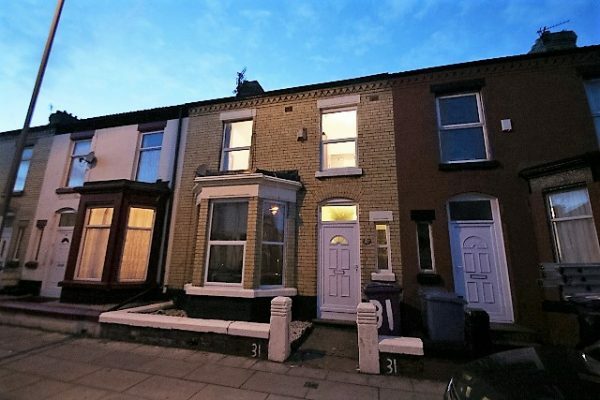 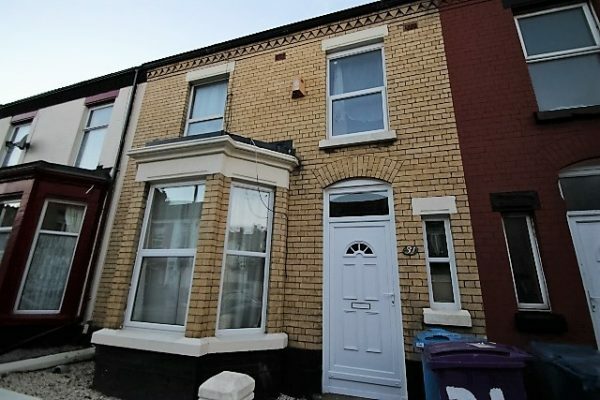 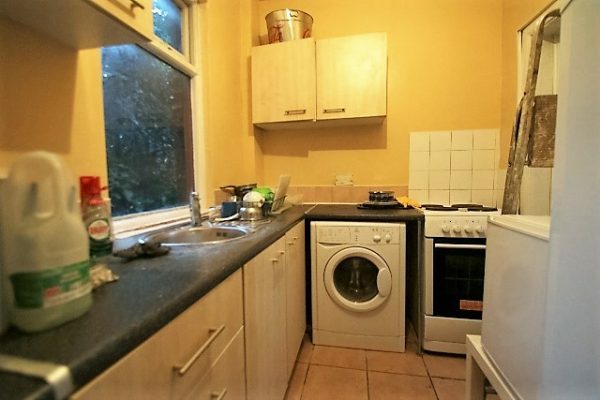 Spacious fully furnished house in popular part of Wavertree, close to various bus routes on Smithdown Road and Asda and Aldi supermarkets; close to local shops on Lawrence and Smithdown Roads. 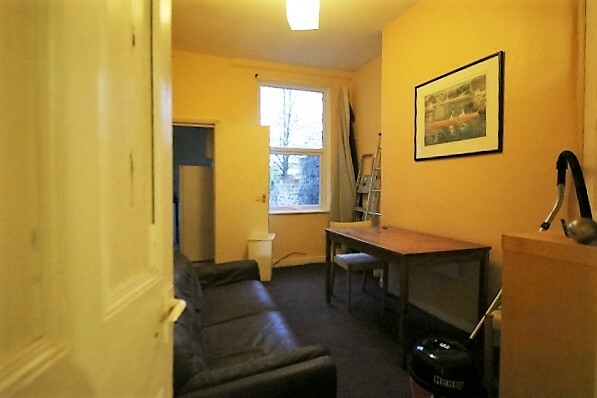 Full gas central heating and double glazing to most windows; garden at rear; fully furnished and with all kitchen appliances. 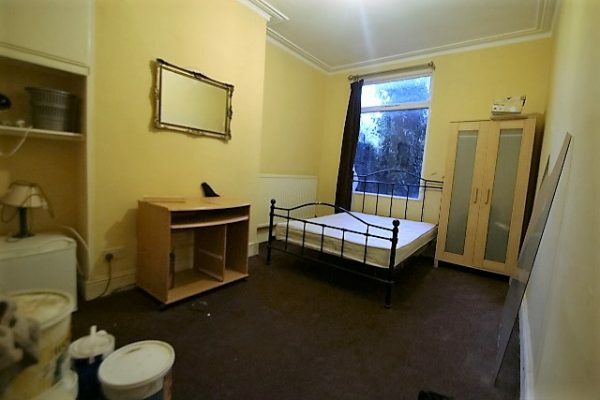 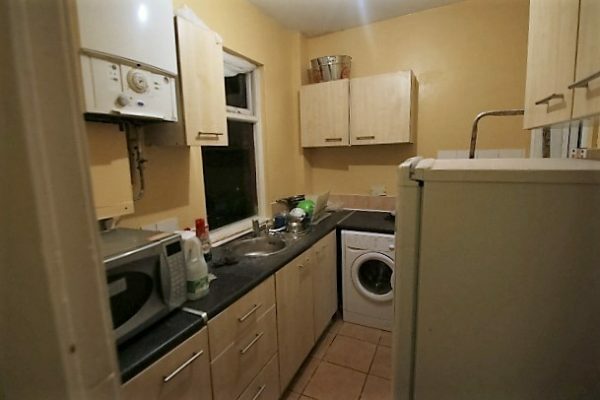 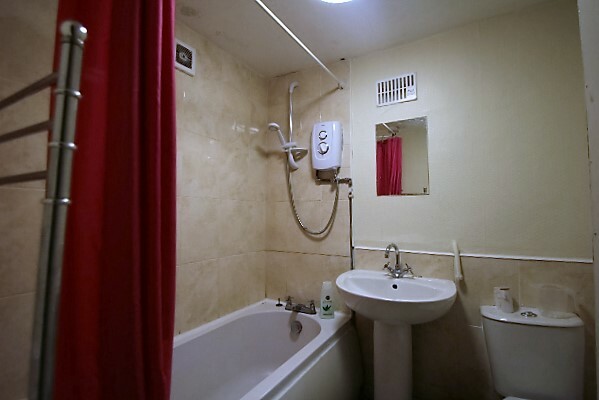 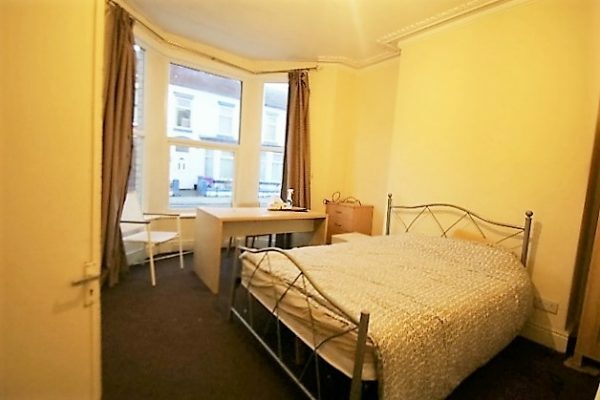 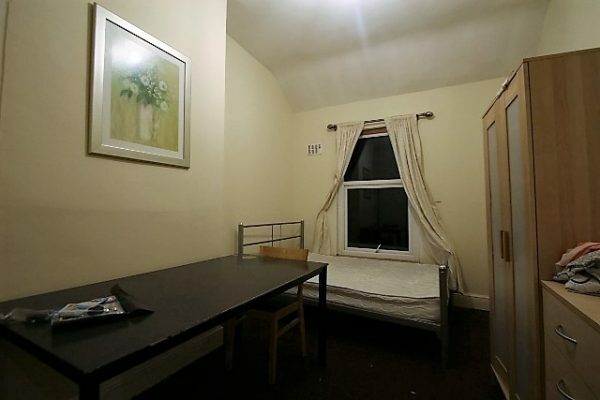 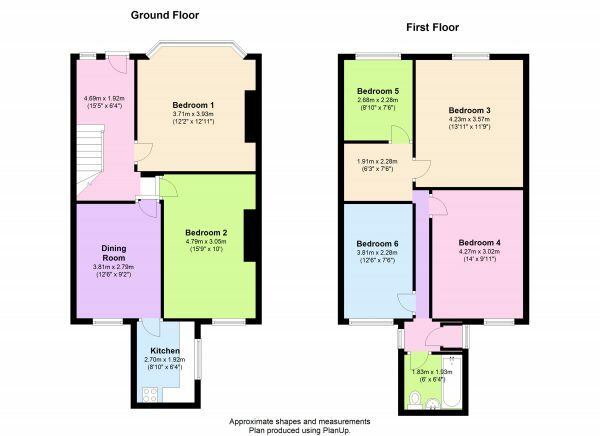 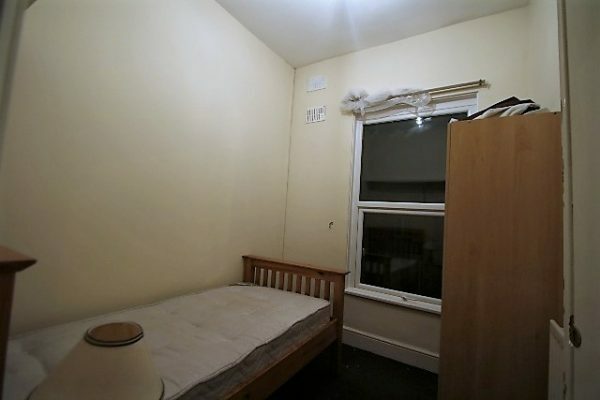 Rent: from £60 pppw (includes up to £1,000 a year of fuel – gas and electricity, wifi, council tax and water rates). 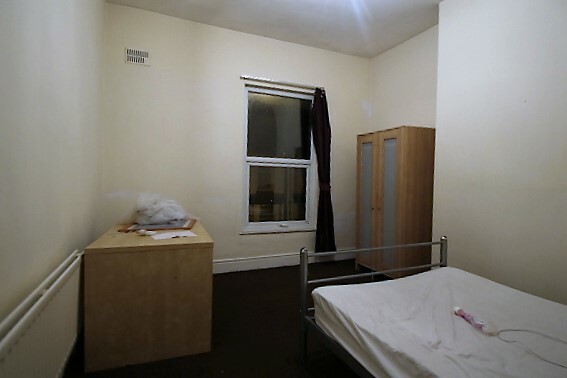 Individuals or a group of 3, 4 or 5 people.